Everything is an aspect of God/Goddess. Even fear, hate and anger are included in these divine energies, it’s just that they are distorted, but are still from the same source. Rather than making anything or anyone wrong, let’s see God/Goddess in All, as a wonderful gift that helps us grow and takes us on adventures, that we could have never imagined. 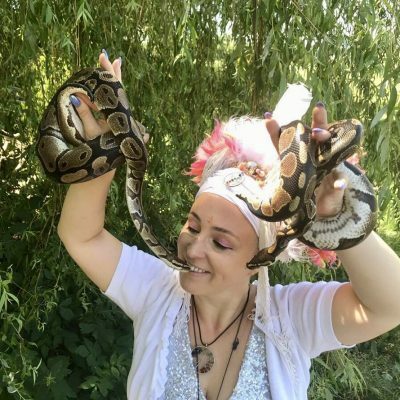 Join Kwali and Maren supported by Shamanic Healer Lakis Chrysanthou to embody a wholeness, that can only be achieved through sacred union of All, unconditional love and gentle tender care for each other and our Divine Mother Earth and Father Sky. 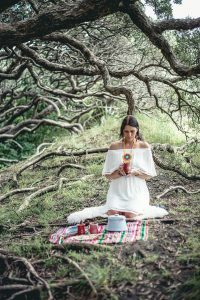 An option of a one to one Shamanic Healing session with Shamanic Homeopath Lakis Chrysanthou for a discounted rate will be available. You can pay a non-refundable deposit of £250 to secure your place.